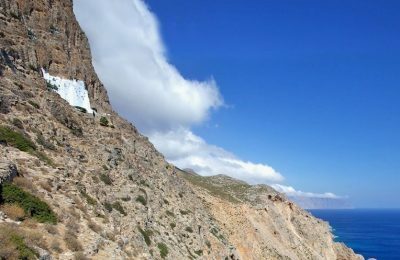 British daily newspaper The Telegraph reveals some of Greece's most distinctive destinations that will surprise travelers seeking for more than just sea & sun. 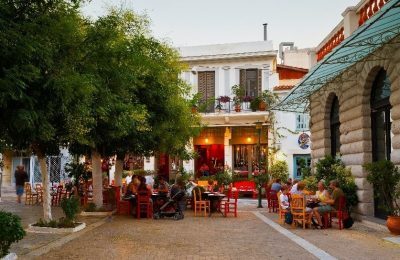 Greek capital Athens has been included on The Telegraph's list of “Europe's 20 Most Amazing Cities for Eating Out in 2019”. 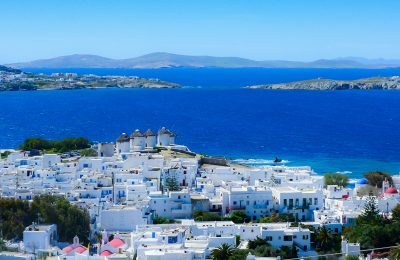 The islands of Naxos and the Small Cyclades are featured in an extensive article published on the website of British daily newspaper The Telegraph. 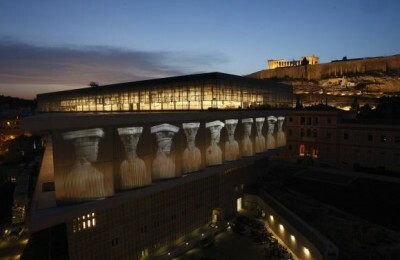 The Acropolis Museum and the Benaki Museum in Athens are among the world's 41 most incredible museums to visit before you die, according to The Telegraph. 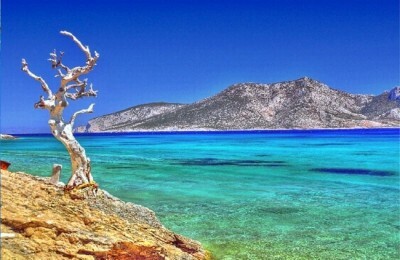 The islands of the South Aegean are expected to take social media and news websites by storm this summer. 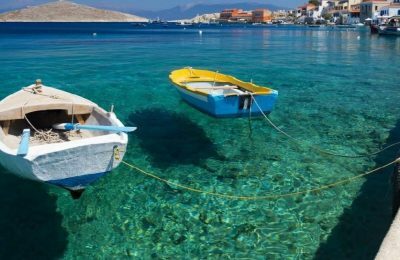 The St Nicolas Bay Resort Hotel & Villas on Crete in Greece has been included in the top 10 best family-friendly beach hotels in the world, according to a list compiled by The Telegraph. A selection of mentions of Greece in the international press during the summer. 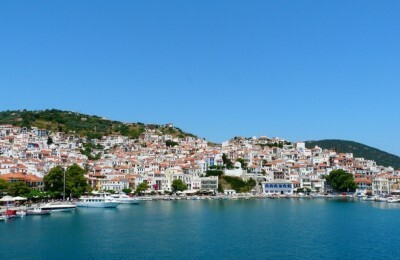 After a seven-day stay on Skopelos in Greece, the Telegraph's travel writer Oliver Smith strongly wonders if the destination is perhaps the "perfect Greek island." 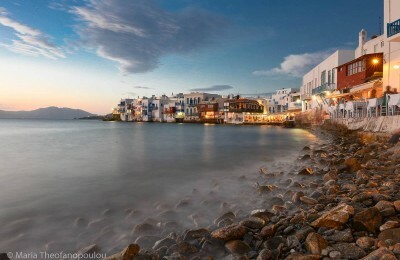 Greece has "miles and miles of mainland coastline and over 1,000 islands, of which 227 are inhabited," so how does one find the ideal holiday destination? 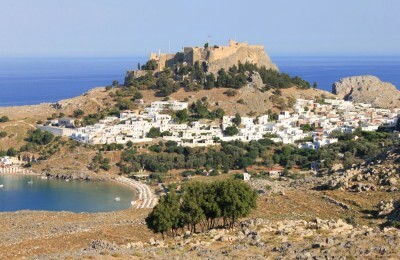 UK newspaper The Telegraph includes Koufonissia, in the Greek islands, among the best unsung beach holiday resorts in Europe. 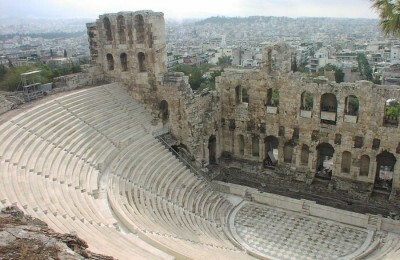 The Odeon of Herodes Atticus stone theater structure, located on the southwest slope of the Acropolis of Athens, is at the top of a list of the world's most spectacular theaters published by the online newspaper of The Telegraph. 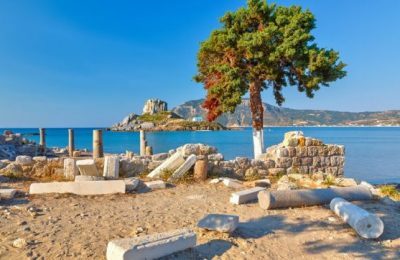 The island of Kos has been mentioned among the most affordable destinations this year, according to a list published recently in the online travel section of UK newspaper The Telegraph.